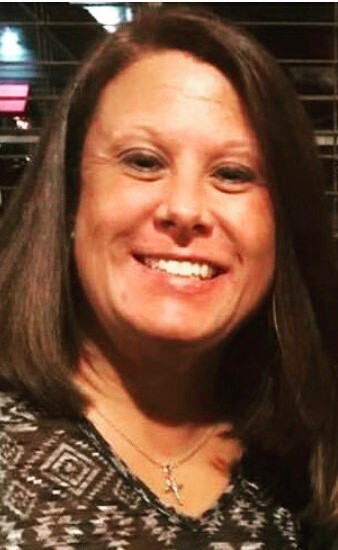 Stacey E. (Perry) Lobosky, age 42, passed away on Sunday, January 20, 2019. She was born in Crawfordsville on August 26, 1976 to Tim & Kim (Servies) Perry. Stacey graduated from Crawfordsville High School in 1994 and worked as a secretary at Man-Power. She was a Dance Team Coach for Diamond Elite and Crawfordsville High School. She attended Grace & Mercy Ministries and loved spending time with her family and friends. She is survived by a daughter, Kiersten Lobosky of Indianapolis; a son, Ethan Lobosky of Crawfordsville; her parents, Tim & Kim Perry of Crawfordsville; two sisters, Chelsea Hardin and Terri Davis, both of Crawfordsville; grandpa, Paul T. Servies; three nieces, Gabby, Aubrie, and Keely, and nephew, Logan. She was preceded in death by her grandparents, James & Maxine Perry and grandmother, Phyllis Servies.